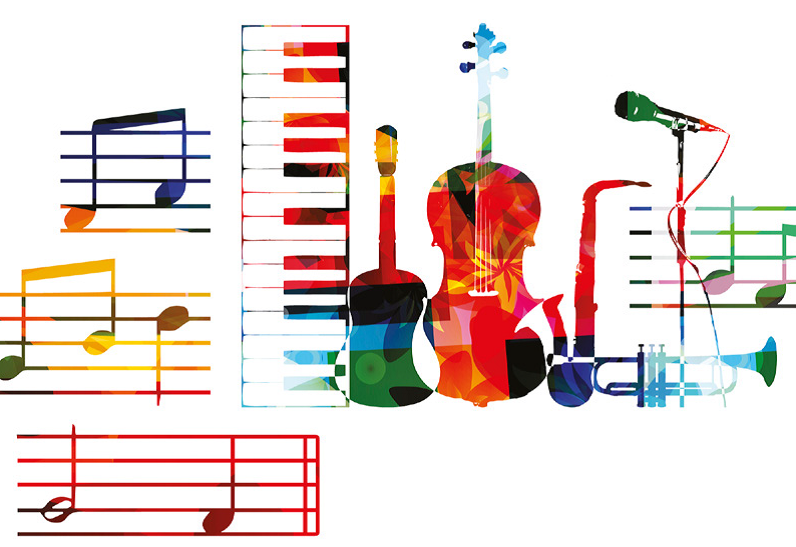 This page contains links to resources to accompany LSMS Whole Class Ensemble and Continuation Teaching. Some resources are open access and some are password protected - denoted by a star. Access to relevant passworded resources is given directly to students by LSMS staff. Resources will be added over time so please check back.